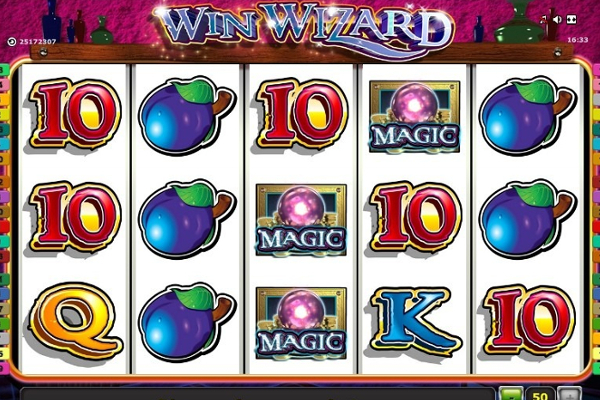 Zeus, the god of thunder and lightning, is represented in this WMS Gaming developed video slot that provides a great range of reward opportunities and bonus features to provide an entertaining game. The developer has taken the theme and represented it in every aspect of the game. However, they have selected a simple layout for the background, but included more action on the reels where it counts. The symbols include all the most important aspects of the legend and also provide a great selection of bonuses, while offering great rewards when a combination is completed. These can range up to 500 coins for a line win during the standard game and much higher values during its bonus features. 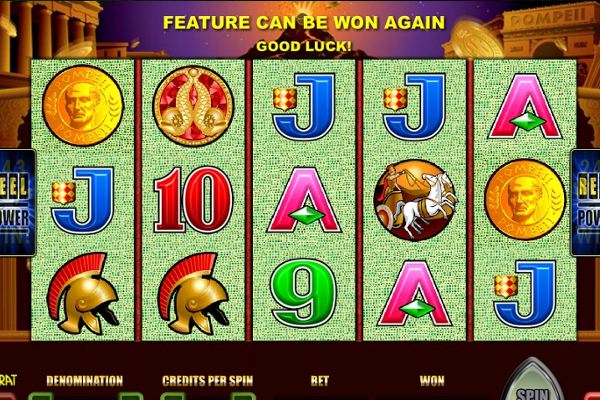 As mentioned above, a great selection of symbols has been selected for this video slot. Players will find Zeus as one of the main symbols, which also represents a bonus symbol to boost winnings. Other symbols include a huge ship, Pegasus, a warrior helmet, and a hand holding a bolt of lightning. For combinations to be achieved, any of the standard symbols need to appear in at least 3 positions from left to right to complete a win. The Zeus symbol will offer an additional payout when at least 2 of his symbols appear from left to right on any active payline. 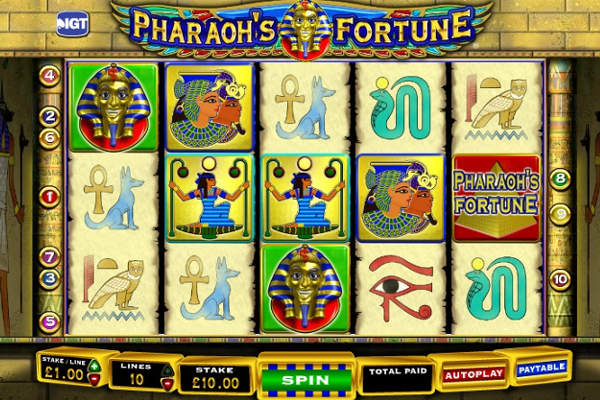 Zeus is played with a total of 30 paylines and 5 reels holding 3 symbols each. This might increase your bet total value as additional paylines are used, but this will also increase the winning opportunities as they have more ways to appear in to complete a combination. 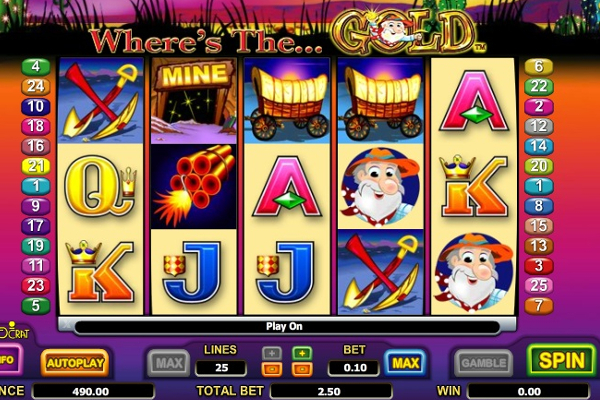 The game includes various betting options to provide an opportunity for all player types. As for bonus features, players will be able to enjoy standard wilds, scatters, and a free spin bonus that comes with an additional wild feature. 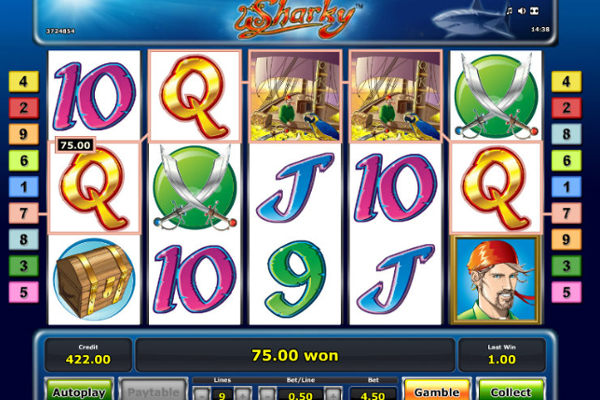 The bonuses provide the biggest payouts and activate easily during the duration of your play. Wild symbols are presented by no other than Zeus. This symbol can appear on all the reels and provide additional combinations by representing the value of other symbols that appear with it on the same payline. The scatters can use the wilds for their combinations as they have the ability to appear in any position and offer winnings along with activating the free spin bonus feature, when at least 3 appear at the same time. The scatters are depicted by the hand holding the lightning bolt and have the ability to reward 10, 25, or even a massive 100 free spins when 3, 4, or 5 scatters make an appearance at the same time. During this feature, the game provides stacked wilds on all the reels. 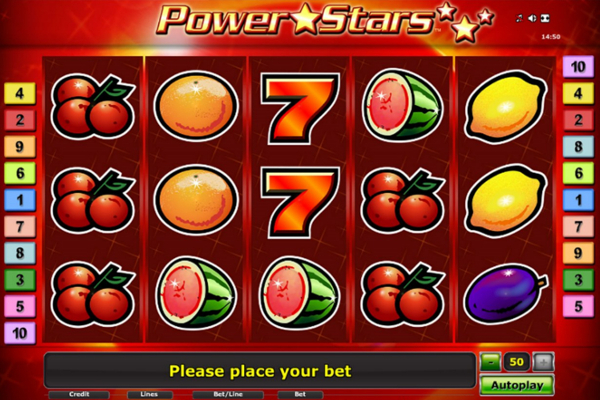 These are sure to increase your rewards as they can fill the entire reel, while also possibly filling multiple reels for incredible winnings. 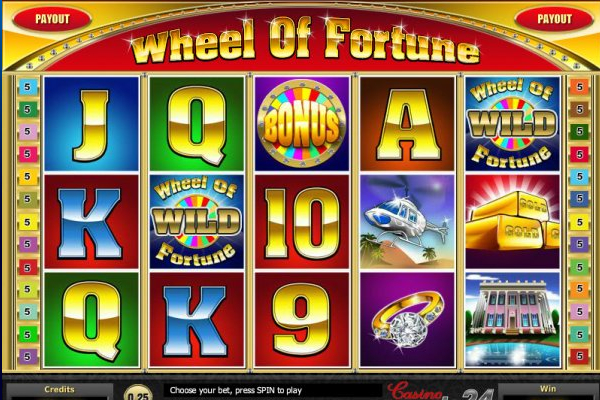 Free spins can be reactivated in the feature, which results in your remaining amount being topped up. 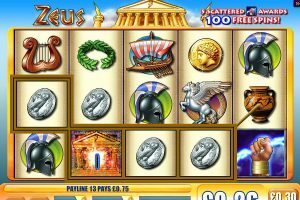 Zeus is the perfect video slot for all players, even for those of you who don’t know the whole story about Zeus or Greek mythology. 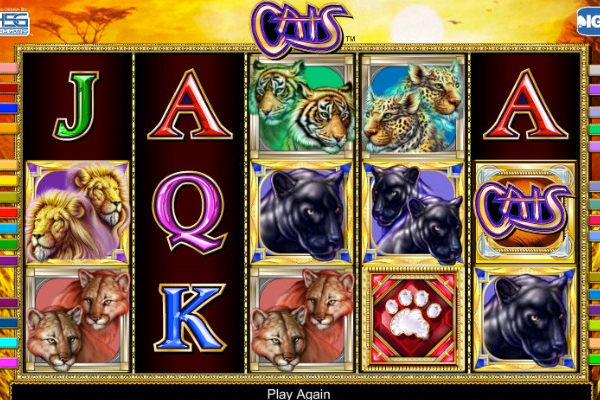 The bonus features are very rewarding while also offering a great range of payouts during the standard game. 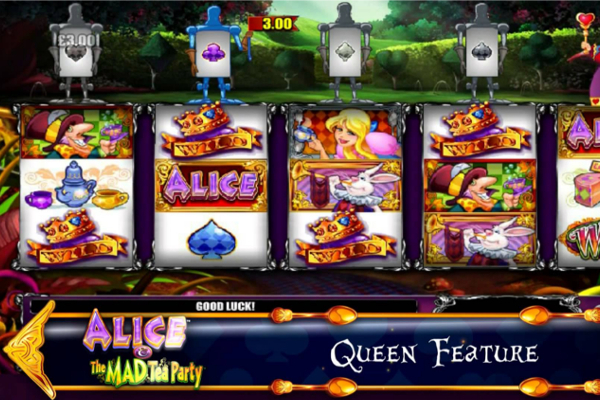 Players will find the wilds appear on a regular basis and offer big winnings most of the time. The only downside is that there are no bonus games or additional features, but we doubt very strongly that these would be missed when free spins have been activated.